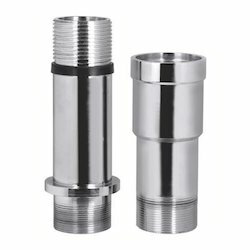 We offer Column Pipe Adapter With Koller and Without Koller as a core for the connection of the piping system to other metal HVAC installation systems. 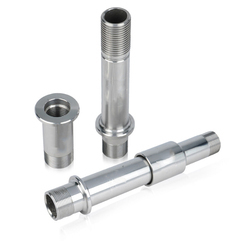 Being a well-distinguished company in the market, we are in offering Column Pipe Adapter. We SAGAR FOUNDRY PVT. LTD. a well-renowned Manufacturer and Supplier of a wide range of Cast iron Pipe Adapter which are available in various specification and are offered at the most affordable price.